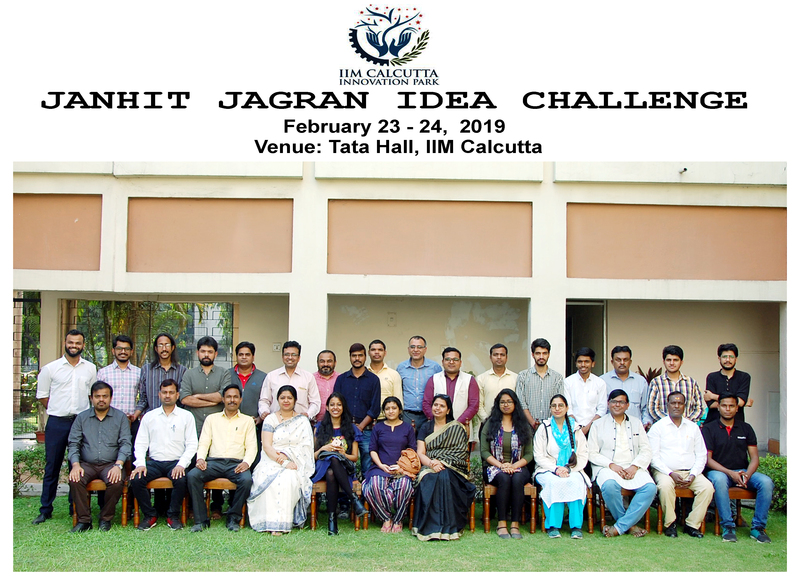 The Janhit Jagran Idea Challenge Bootcamp was hosted by IIM Calcutta Innovation Park at the IIM Calcutta campus on 23rd and 24th February 2019. Nearly 30 start-ups attended the two-day bootcamp. 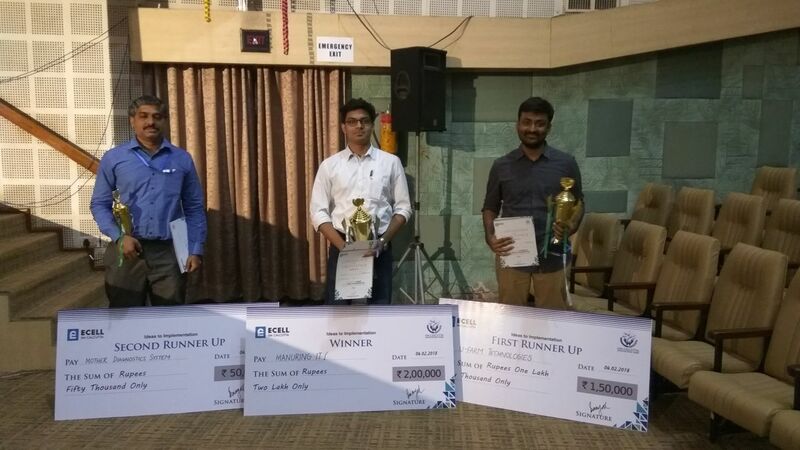 The start-ups were mentored and guided on how to make a winning pitch. 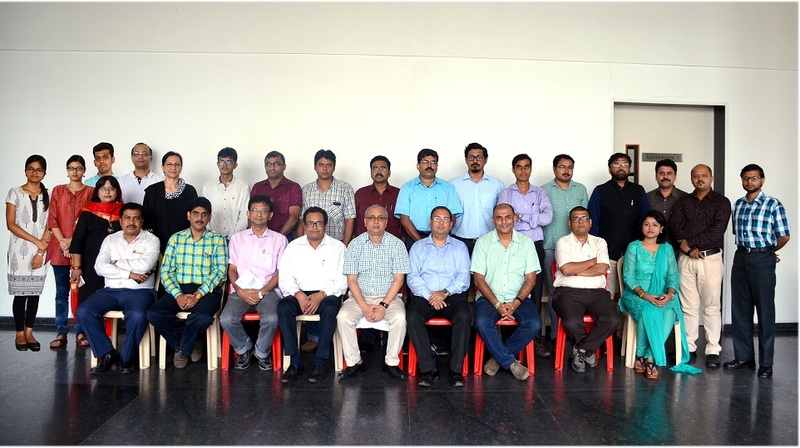 In addition, a team from VR SAARP & Co, a reputed CA firm, deliberated on compliance. Pitching sessions were also held during the bootcamp. 6. Process of Drafting a Business model canvas. An elaborate discussion on ideation tools and techniques used while structuring customers Value Proposition Model, marketing and branding requirement for any product was held. 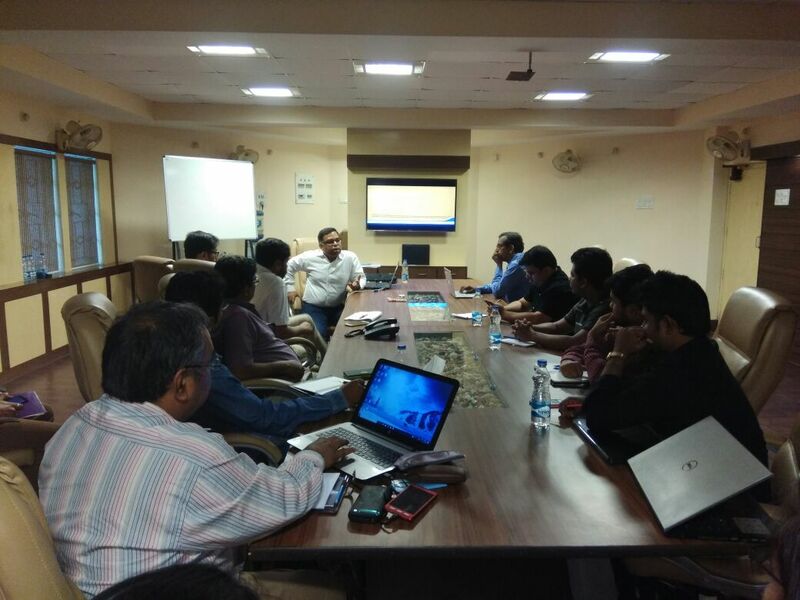 The trainers also interacted with various start-ups of IIMCIP. 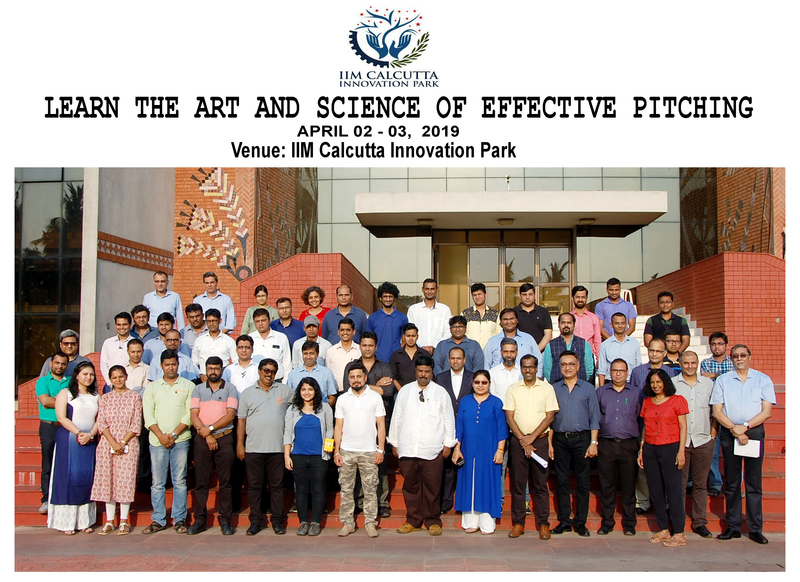 IIM Calcutta Innovation Park (IIMCIP) in association with the Directorate of Micro, Small and Medium Enterprises, Government of West Bengal conducted 3-day residential programmes for the officers of the District Industries Centre and the Directorate of MSME at IIM Calcutta. The training programmes were held in 3 batches. 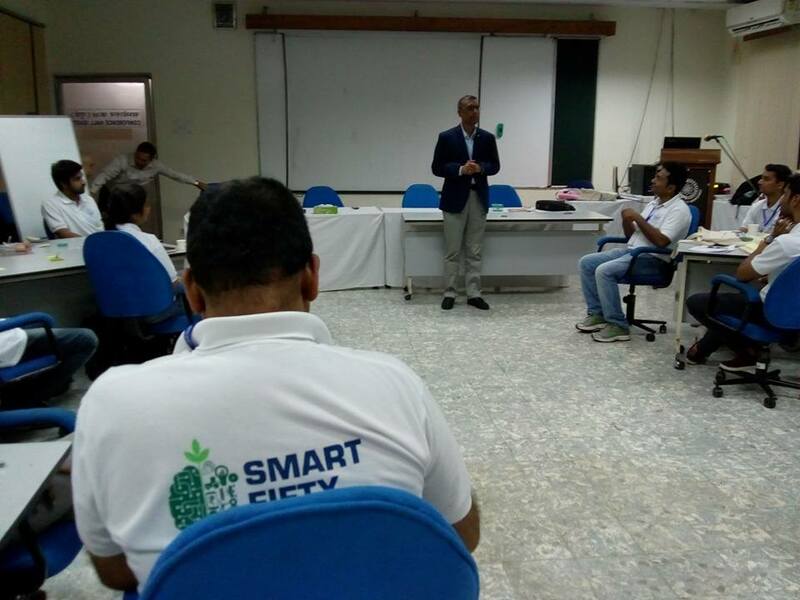 IIM Calcutta Innovation Park in association with the Department of Micro, Small & Medium Enterprises & Textiles (MSME&T), Government of West Bengal organised the first Entrepreneurship Development Centre Network (EDCN) program in West Bengal at the IIM Calcutta Campus from 5th to 7th July 2018. 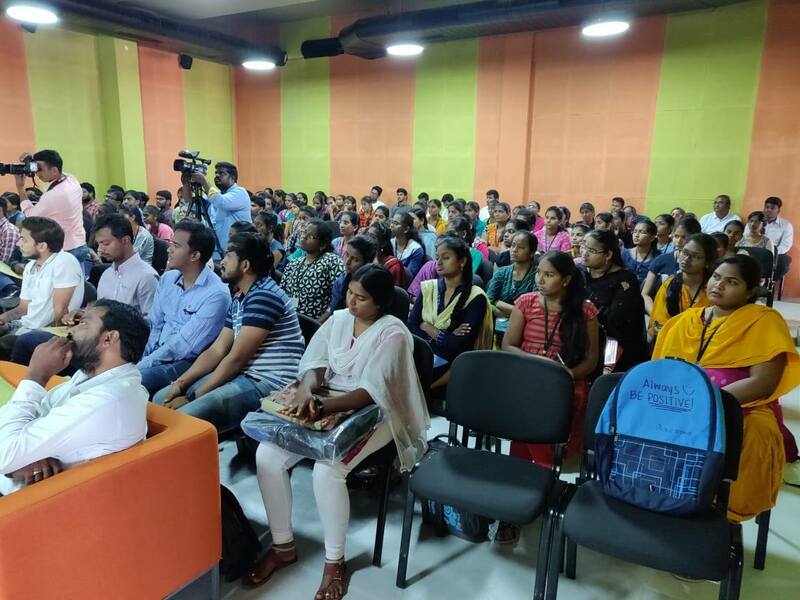 The program aimed to ignite the Young Minds by helping them to ideate, have them nurtured and thereby create an Entrepreneurial Ecosystem right at the grass roots. 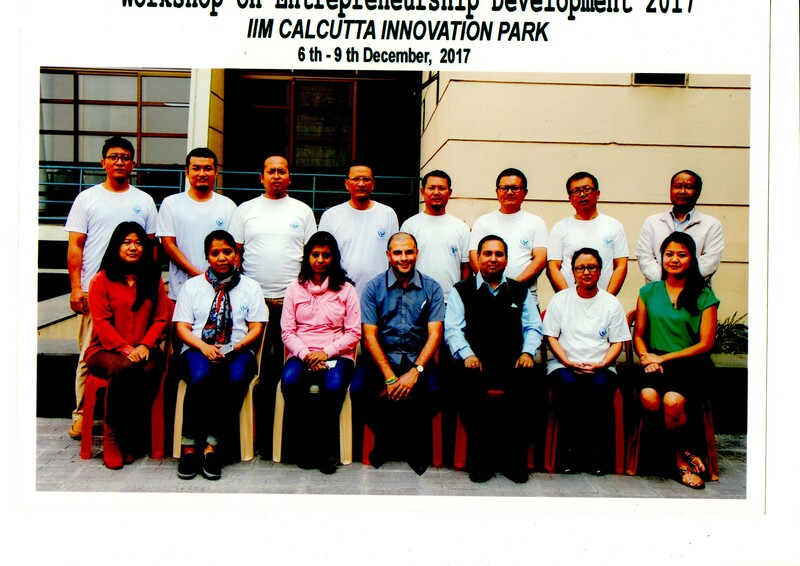 IIM Calcutta Innovation Park (IIMCIP) in association with Department of Science and Technology, Government of India has launched North East Accelerator Program (NEAP) to create a supportive eco-system for the entrepreneurs in North-east with STPI and Ennovent as partners of the initiative. 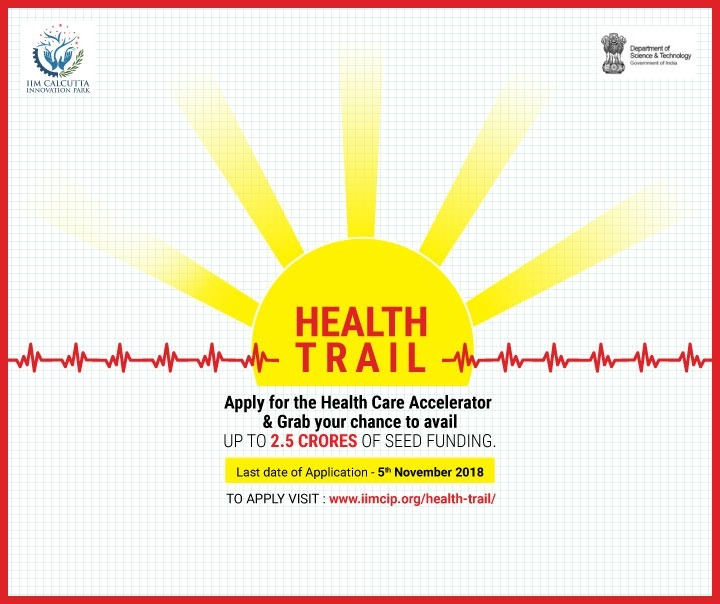 Out of over 150 applications from start-ups across North-east, 12 most scalable ideas were shortlisted and subsequently considered for acceleration by IIMCIP. A total of 3 bootcamps were held in Guwahati, Assam. 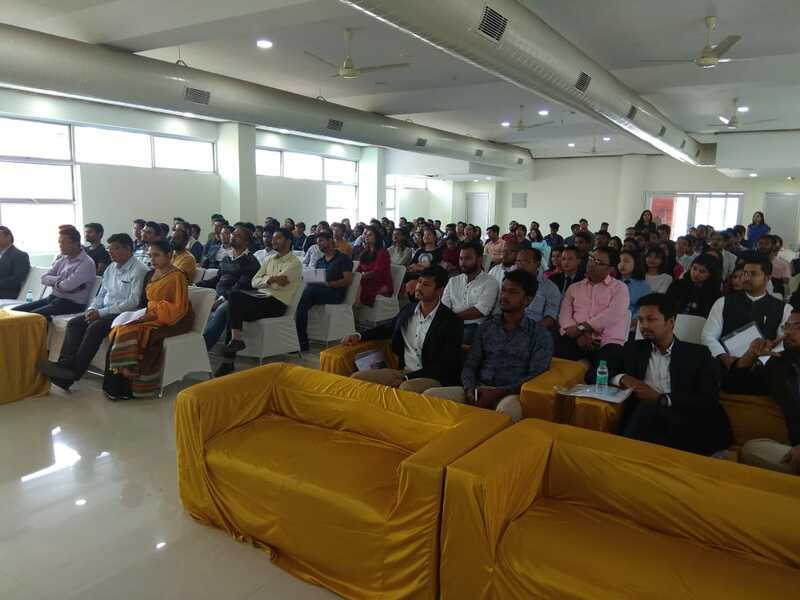 The first one was held from April 3 to 5 at the National Institute of Rural Development while the second was held from June 8 to 9 at the Indian Institute of Entrepreneurship. 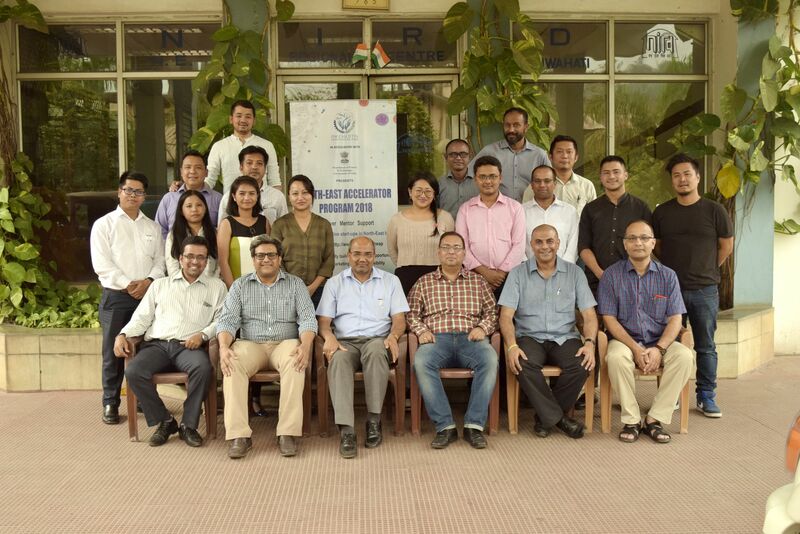 The third bootcamp was held from August 2 to 3 at the National Institute of Rural Development and Panchayati Raj. Start-ups from the following domain are part of NEAP: Food and Agriculture, Logistics, Education, Fashion and Tourism. 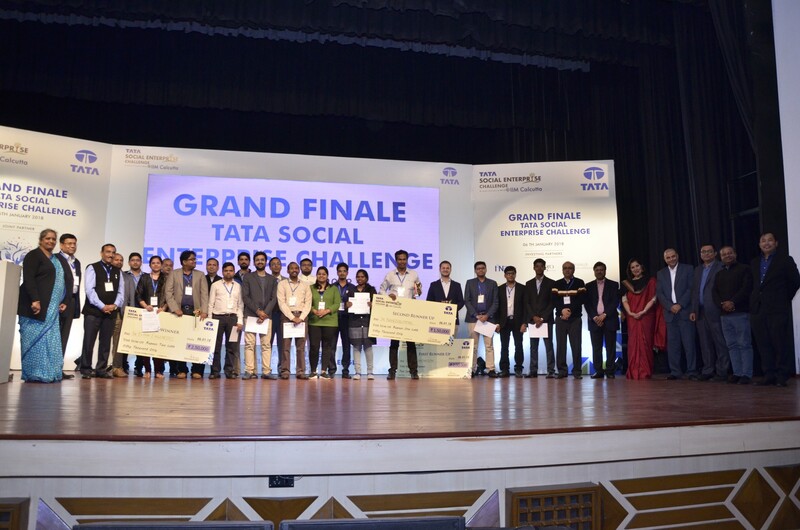 The program concluded with Demo Day where NEAP start-ups pitched to investors from banks and FIs, investor organisations, HNIs located at Assam, Kolkata and Bangalore. The capacity building program was undertaken by Mr. Prakash Mundhra, (Marketing Director Prmotex Industries). The workshop attended by 10 startups. 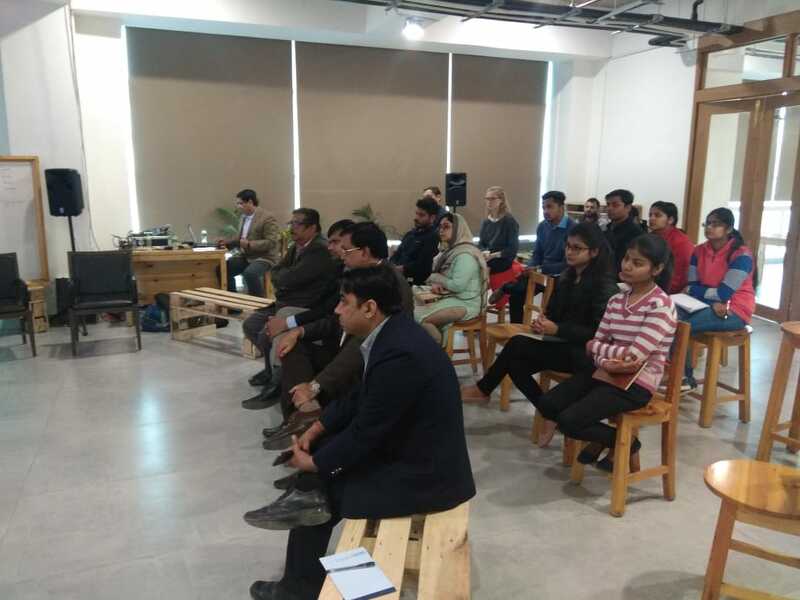 Mr. Mundhra spoke about the element of a marketing system that includes the development and delivery of company or product messages to targeted customers. Paid advertising along with a number of other unpaid promotional tools are used to accomplish marketing communication objectives. 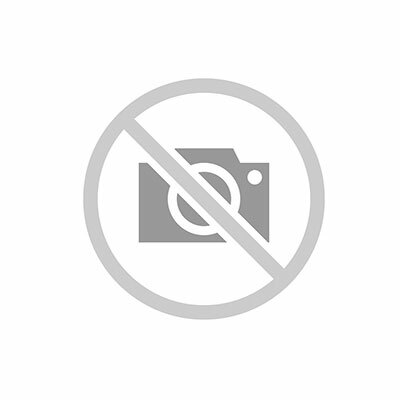 There are different types of marketing strategies available. Picking up a marketing strategy includes analyzing the needs of business, target audience and specifications of products. 2. Business to consumer (B2C) marketing. Lastly he mentioned about an impotent tool of marketing which is digital marketing :The Internet and all its permutations is the latest frontier for marketers. An online presence is almost a requirement in the 21st century as part of any marketing efforts. Marketing can be done in a huge array of formats, from websites to social media and mobile applications, and can allow for customization, content-based ads, and interaction from the audience. The workshop ended with an interactive Q & A session, where questions were posed by not only the participants but faculty as well. 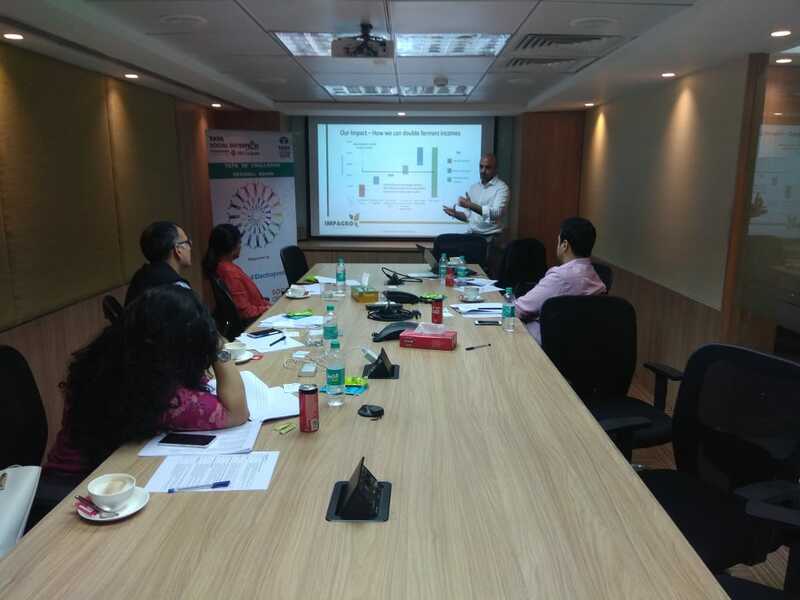 The workshop was undertaken by Mr. Arindam Som, Consumer & Market Insights (CMI) Lead at GSK CH; ex-CMI & Marketing Director at Unilever .The workshop was attended by 10 startup. Is there a genuine or perceived need gap in people’s livestoday, around which we our idea exists? Would people really spend more money than usual, to buy this new product / service from you? How do we understand or observe for people’s genuine needs which many a time, may remain unvoiced? In many instances, people would spend a bit extra to buy a product (over any other) because it comes with certain credentials. Is it just the highest quality? Or are they looking for an enhancement of their image, what they would like others to think about her / him while consuming this product / service? How do you make sure that the news of your product / servicehas reached the right people in the right way, hopefully at the minimum of the expenses? You may not be able to advertise in TV but you still need to make the news viral. Are you doing things required as per the evolution of the product / service? Indians need to feel smart while buying your stuff. We would like to extract the maximum value for whatever we spend our money in. Is your product / service up for this challenge? Have you packed ‘more things for less cost’? Do people see a value of your idea beyond its usage life cycle? These are some of the things for which I had the opportunity to talk to with 10 start-ups from Bengal at the IIM-C campus, in early February 2018. What was intended as a lecture, soon became a session when it was about empathizing with the realities of what our entrepreneurs are facing and co-creating some potential ‘solutions & tactics & strategy’ which we can realistically implement. It was a session when I had to quickly go back to specific examples from my experiences in Unilever or when I had my own consulting or now in Glaxo SmithKline, and distill the real learning from it and devising a course of action. In a market when a maximum 5%-10% innovations survive with decent margins, I really think ‘consumer centricity’ is the answer which can fool-proof our idea against all odds (even while talking to potential investors and incubators). Spending time with consumers (even potential) and shadowing them and having genuine conversations with them is going to provide the much-needed solutions for need gaps, branding, communication approaches and how to optimize cost and price. If we do this for atleast 3-4 hours in a week with discipline and without distractions for all members of your organization, its bound to provide practical solutions for not only your business but also your self. Lastly he mentioned that , our entrepreneurs are already superb with their thoughts, are willing to sweat it out and are focused on making a business. At the same time, the market is ruthless in weeding out the ‘weak’. Therefore, we need to think practical and always think ‘how to make money’. It really helps us in prioritization. 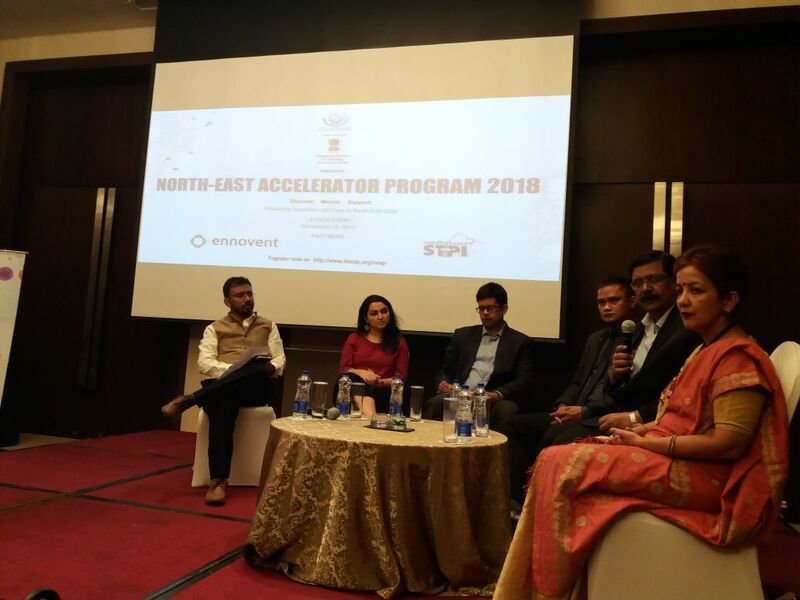 IIM Calcutta Innovation Park (IIMCIP) in association with Department of Science & Technology (DST) launched the ‘North East Accelerator Program’. 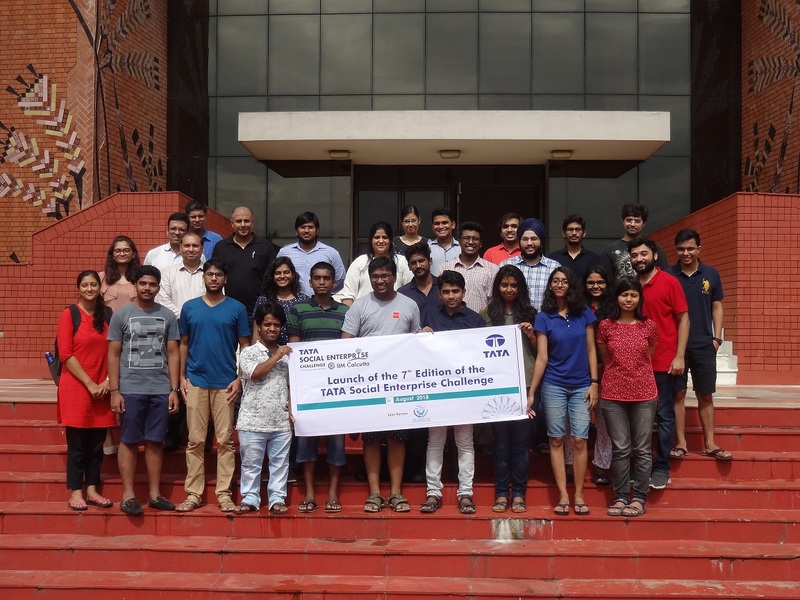 Ennovent, a global innovation company which focuses on sustainability , STPI (Software Techparks of India), the Ministry of Electronics & Information Technology Government of India have partnered with IIMCIP to execute the acceleration program. The initiative has been counted among the first of its kind in the North East region, acting as a platform for budding entrepreneurs and innovators from the North East, all the while facilitating the creation of successful ventures through implementation of various processes being mentoring, providing visibility, networking support, capacity building and access to funding opportunities. The accelerator program is a unique initiative which is expected to bring together the key stakeholders in the North Eastern entrepreneurial ecosystem comprising of start ups, investors, mentors and subject matter experts. The selected entrepreneurs will get the opportunity to participate in boot camp and shall be closely mentored by the panel of experts from IIMCIP on various aspects of business along with opportunities to connect to potential customer segments and investors. Speaking on the occasion, Dr.Subhrangshu Sanyal (CEO, IIMCIP) said and we quote “Though the North-Eastern States of India have huge potential being– human, natural and economic, it is also true that this large resource remains largely unexplored. Away to unlock this potential would be to unleash the creative energy of current and emerging entrepreneurs from the region. This in turn will have multiple benefits like creating more employment opportunities, reducing or reversing migration of local youth, expansion of the local business ecosystem all the while helping facilitate the socio-economic development of the region”. Later Mr. Subhrangshu Sanyal- CEO IIMCIP delivered an elaborate speech providing an overview about Ideations tools and Techniques used while structuring customers Value Proposition Model. Mr. C.D Mitra explained the marketing and branding requirement for any product. 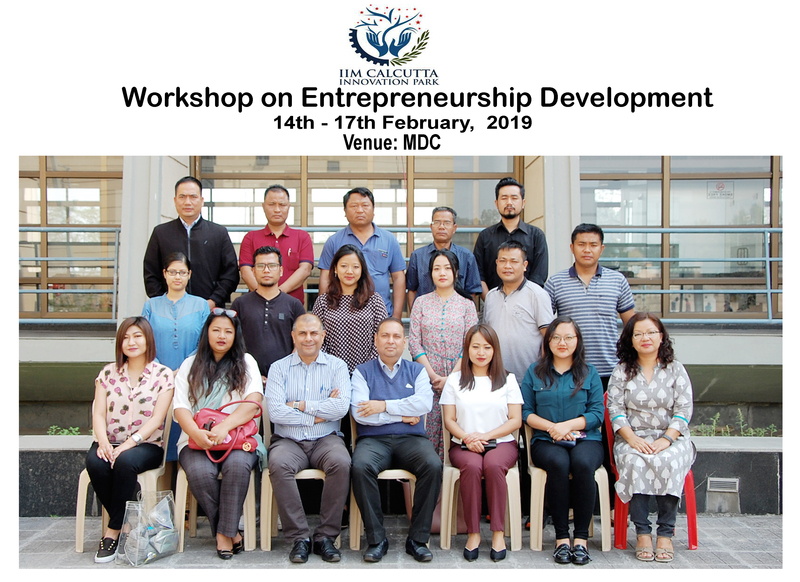 IIMCIP Incubatee MS. Priyandarshini Founder of (5C Network), Ms. Ekta Jaju Founder of (Onganic), Mr. Biswajit Founder of ( Edurade) joined the session . While interacting with the start ups Mr. Suman Mukhopadhay explained why the start-ups need mentoring on day to day basis. 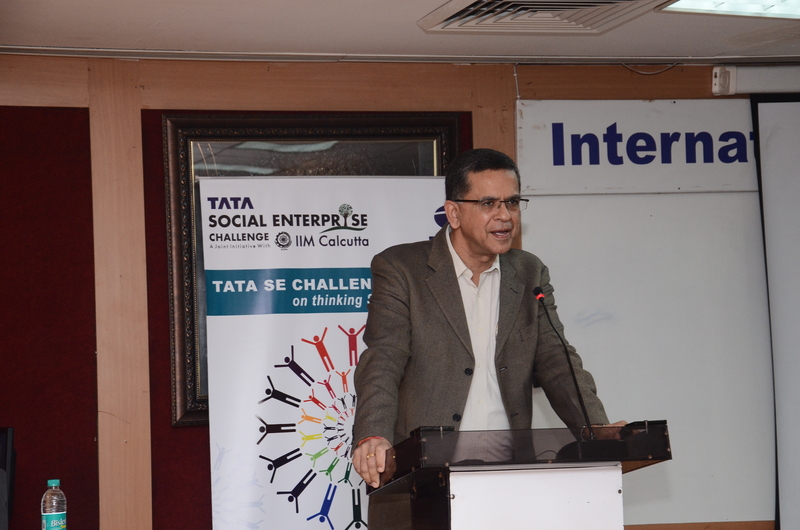 During his speech Mr. Suman Mukhopadhay affirmed that mentor becomes a priceless resource for any startup, stating that if an entrepreneur can benefit from mentoring, his/her chances of success (and the scale of success) are very likely to be higher than otherwise. The audience were highly engaged in the program and actively participated in the same. 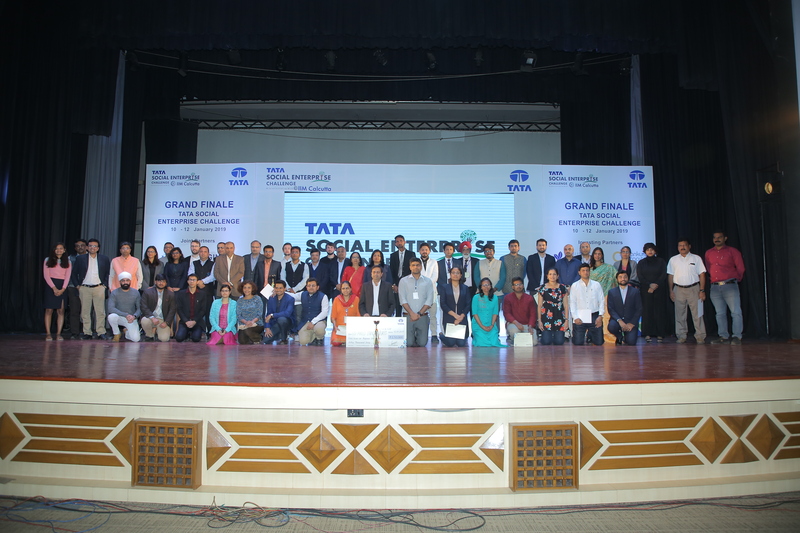 The program was a grand success and acquired positive responses from fervent individuals from various sectors.